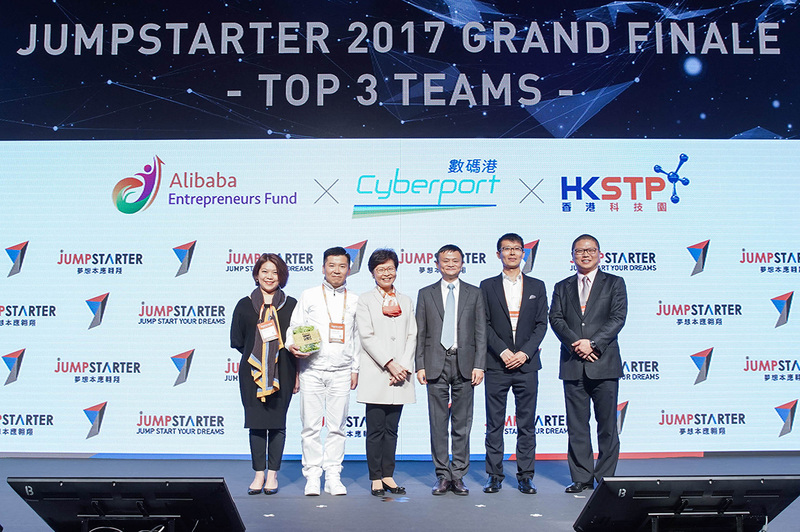 Key objectivesTo produce and curate quality content built around startups, and to bring insights from the fund to different audience segments -- including start-ups, students and the mass public. 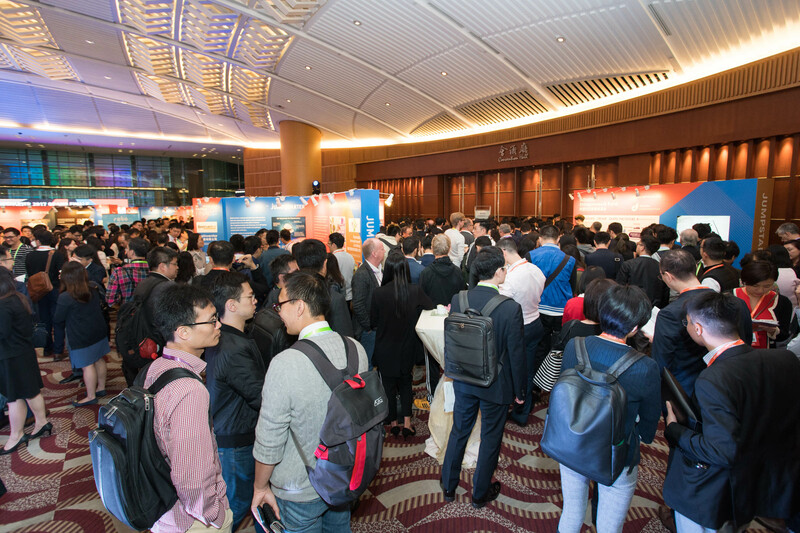 DeliverablesSCMP orchestrated a series of useful and informative online content categories – on hot technology topics, trends related to startups, and news from relevant industries (e.g., FinTech, Robotics, Big Data, Artificial Intelligence, and Wearables) – to educate and raise the mass public's interest toward these areas. 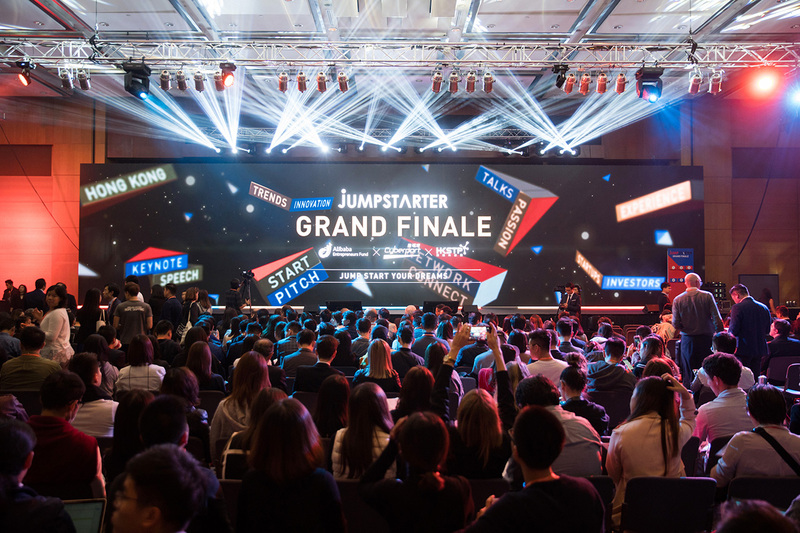 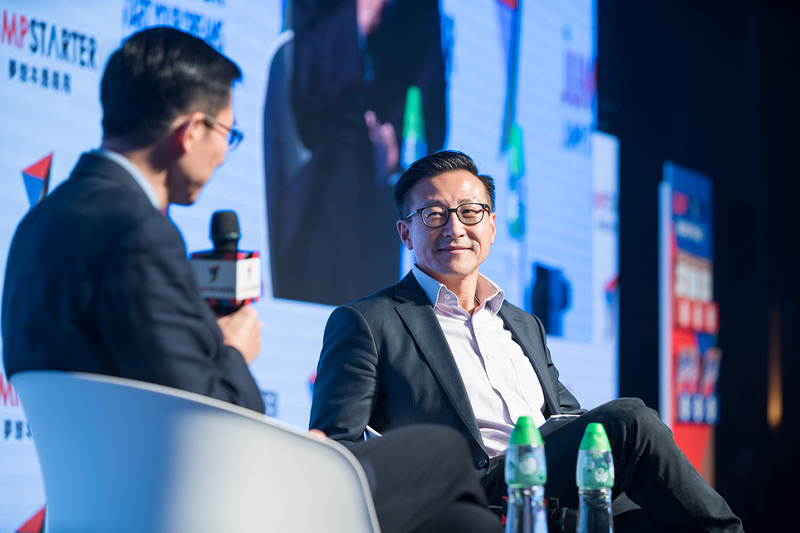 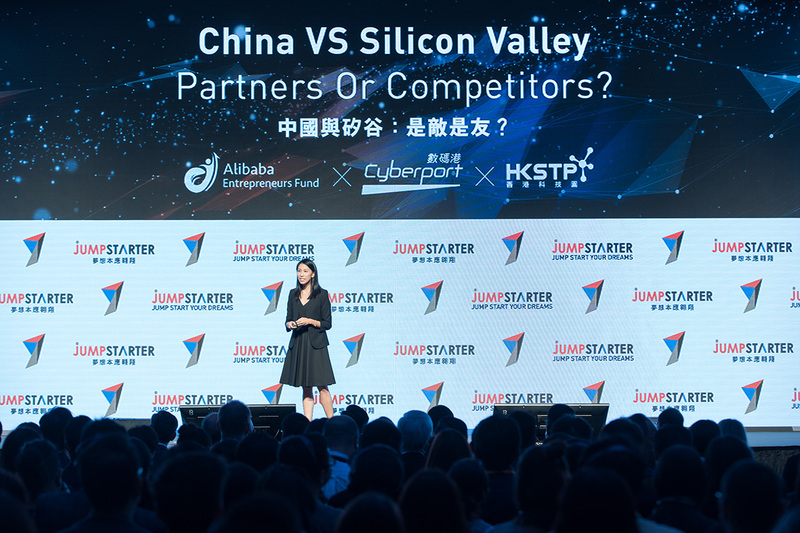 SCMP editors provided insights on on-stage program topic suggestions, as well as moderated three panel discussions along with the fireside chat between Carrie Lam, Chief Executive of the HKSAR, and Jack Ma, Chairman of Alibaba Group. 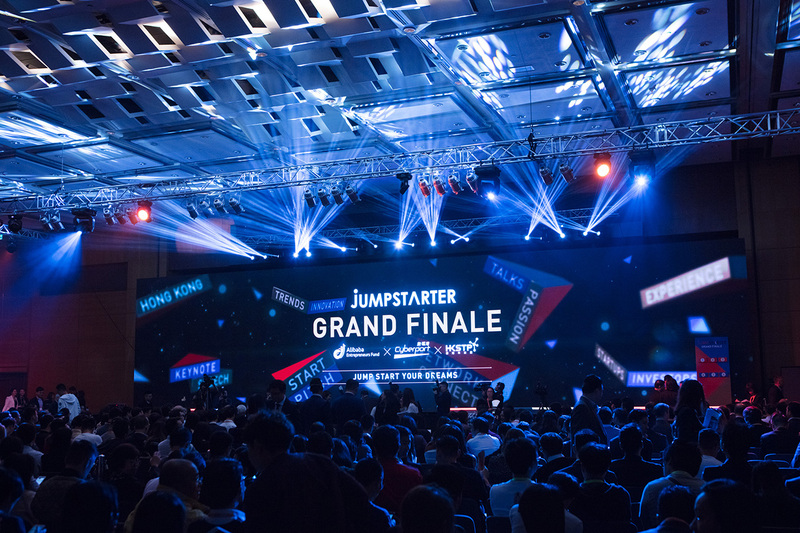 There were more than 3,200 attendees in the event which all tickets of Grand Finale sold out in six weeks.